If you are a crafty person, or if you know someone who loves to craft, I think you'll enjoy meeting today's Sponsor! 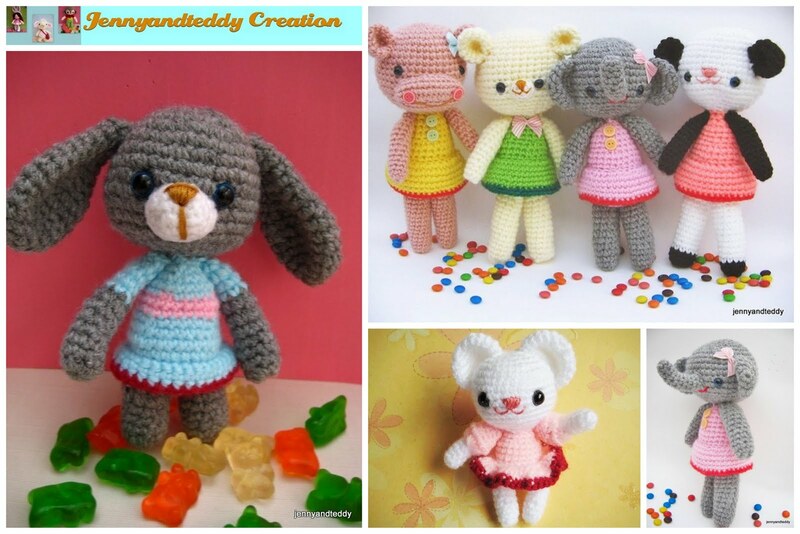 The JennyandTeddy Etsy shop features the most fetching amigurumi crochet patterns that make the perfect addition to any child's toy menagerie. 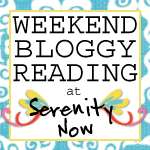 Keeping reading to learn more about the shop and to enter this week's Giveaway. Amigurumi is the Japanese art of knitting or crocheting small stuffed animals and dolls. Jane, whose shop is based in New Zealand, learned to crochet in primary school. 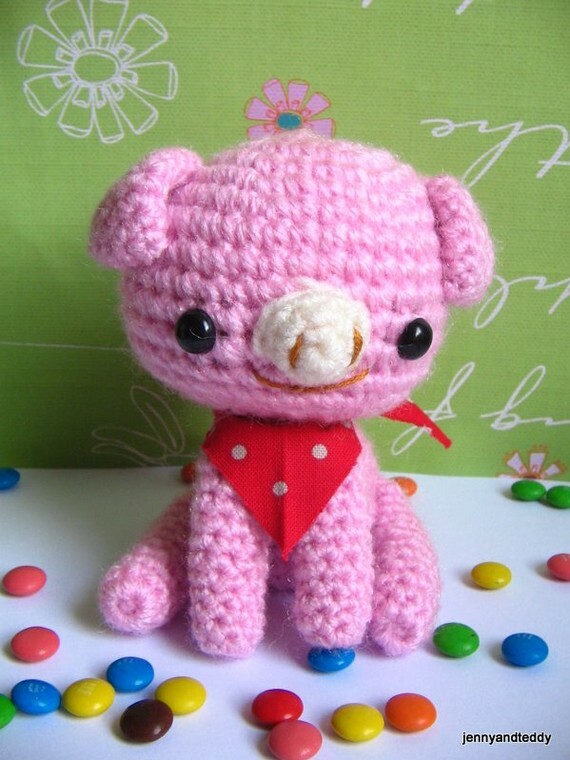 Two years ago, she discovered the art of amigurumi on the internet and fell in love. She opened her shop in April of 2010, and I was impressed to see 100% positive feedback with great comments from her customers. Her patterns are sent via email in a pdf file, and most orders are sent out within 24 hours. 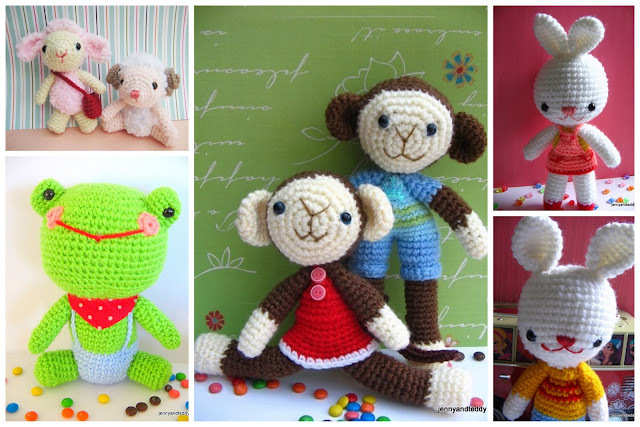 If the little person you know isn't into animals, JennyandTeddy also has a delightful assortment of dolls. I can't get over the cute little outfits. The boots just slay me. I die! 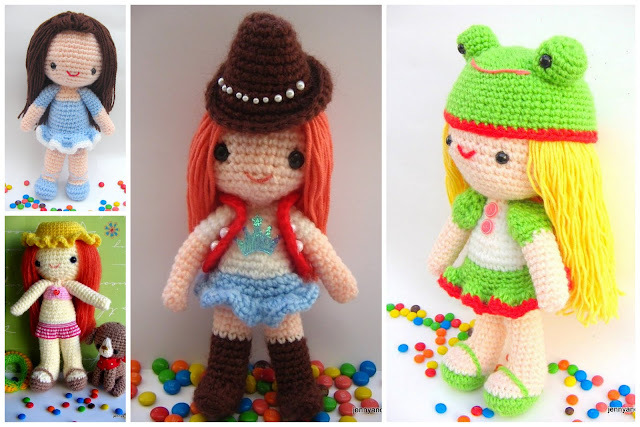 Jane says that basic knowledge of crochet (single crochet) is necessary to create her amigurumi pieces, but if you are not a crocheter, you can purchase some pieces from her shop! Isn't this pig perfect for a barnyard themed nursery? Jane also blogs at JennyandTeddy Creation, where she offers free patterns and also tutorials and tips for readers who want to create their own amigurumi pieces. Each winner will receive their choice of THREE PATTERNS from the shop! 1. 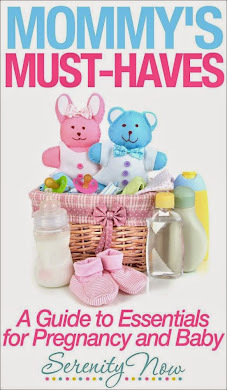 (mandatory to enter) Visit the JennyandTeddy Etsy shop and leave me a comment with the name of your favorite item. I love love love the moo cows. Perhaps, I've been spending too much time watching the calves on the way to work lately. They are all soo cute! But I have to admit I love Pinky the baby sheep too, and it's got to be my favourite as well. I love the amigurumi lamb pattern! I've tried a little bit of amigurumi before (I'm only a novice crocheter), and I was surprised at how simple it was! :) Easy quick and adorable, a winning combination. These are soooo cute! I especially like the floppy eared rabbit and the pig. My son has a fondness for pigs and I do too. I hope I win!